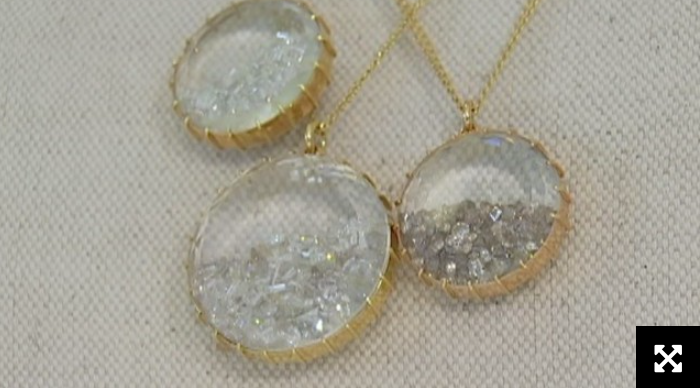 RSK is honored to have been featured on Fox New's Trend Tuesday. 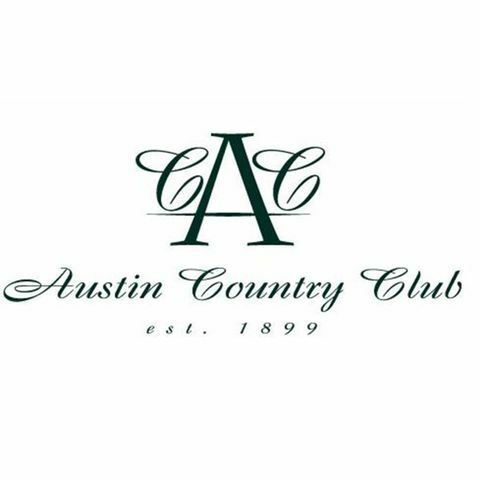 RSK has been invited to show jewelry at the Austin Country Club Ladies Luncheon. 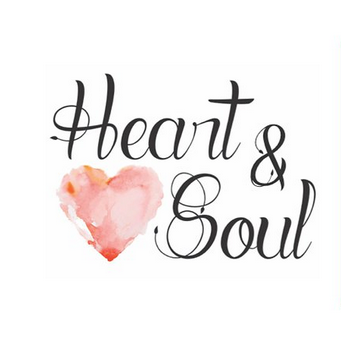 RSK will be hosting a jewelry pop-up and donating an auction item at the heart & soul luncheon for the Rise School of Austin. 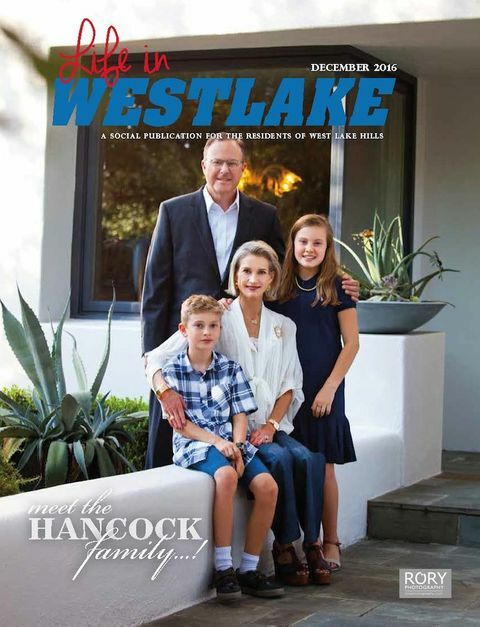 RSK Jewelry is honored to be a part of the December Life in Westlake issue. 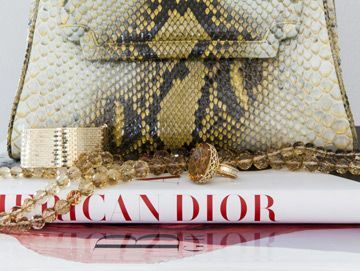 See more of how our jewelry was used in the article below. Robin Hancock was on KXAN's studio512 with host Amanda Tatom talking about tips for buying estate jewelry. Click HERE to watch the video. Valentine’s Day isn’t usually a holiday where people drop hints around desired gifts, so it’s the perfect opportunity to surprise a willing suspect with a shockingly unique treat. Whether it’s a simple card or a piece of jewelry, it never hurts to show up with a thoughtful surprise on Cupid’s day. If your gift of choice is jewelry this year, be sure its qualities extend beyond the bling factor – a jewel that feels friendly in texture and resonates with you. Don’t worry about finding something that’s “trendy” or popular. Design and aesthetic are unique to the individual and each selection should reflect the recipient’s personality. 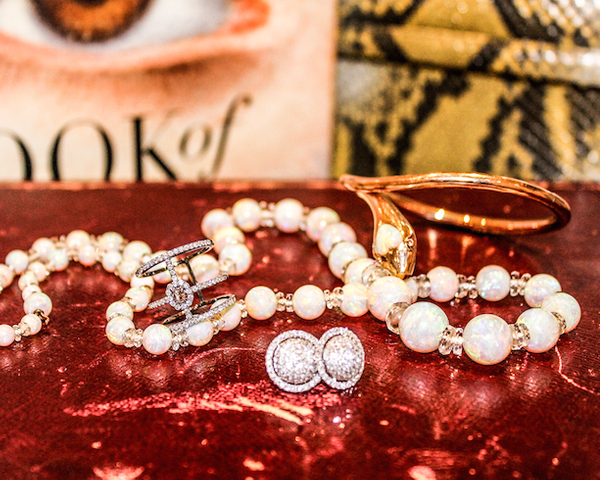 Below are some of my favorite selections from RSK this Valentine’s Day, spanning from the Mid-Victorian Era to more modern pieces from Graziela and Renee Lewis. RSK recently announced that I'm carrying a few select pieces from Kara Ross New York. 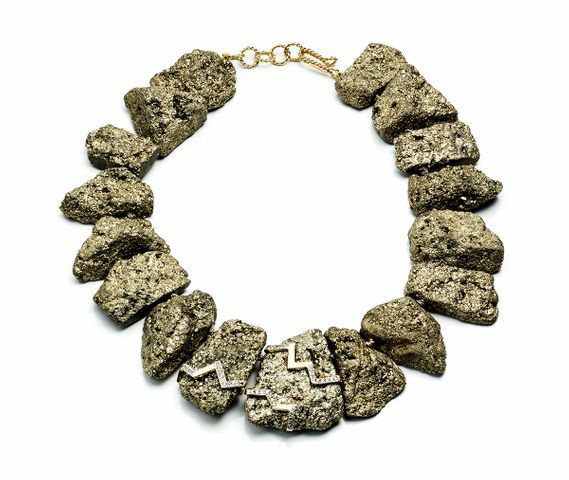 I am thrilled to see that InFluential Magazine is as excited as I am about the news; they've even selected their favorite RSK and Kara Ross pieces. Last weekend I was very excited to welcome friends, family and long-term clients to my new space in the heart of central Austin. We had a wonderful time with great food from Meg Schwartz with Spoon & Co., drinks and conversations. I want to thank everyone who was able to make it out. I am also excited to introduce my new partnership with Kara Ross as it debuted in Austin this weekend exclusively at RSK. The new Kara Ross pieces definitely made a wonderful talking point with bold precious gemstones in their natural, raw state. If you missed the open house and would like to see the Kara Ross line or other collections, please don’t hesitate to arrange an appointment. I’d love to welcome you to my new place. 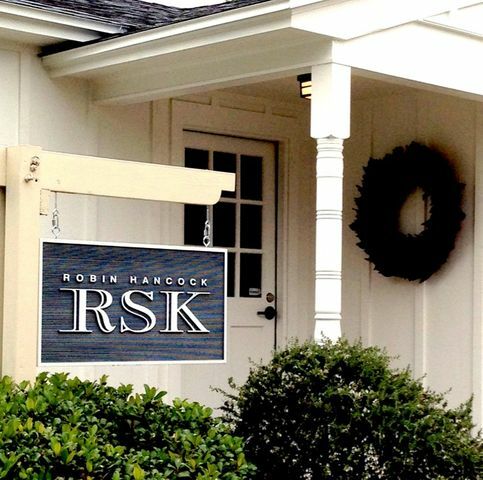 Welcome to RSK: Purveyor of Fine Jewelry. If you’re a current customer, you’ll notice I’ve refreshed my look with a new website. But that’s not all. I’ve also moved to a new location in the heart of Central Austin. If you’re a first-time visitor, welcome. I'm glad you’re here and hope to hear from you soon. What hasn’t changed? Just about everything else. RSK is still a purveyor of extraordinary gems and jewels sourced from around the world and made available in Central Texas and beyond. Gemologist Robin Hancock is still providing unmatched service, steadfastly searching for unique treasures and matching them with the right individuals. And Robin still services one client at a time by appointment only. Schedule an appointment with me and let your journey begin.